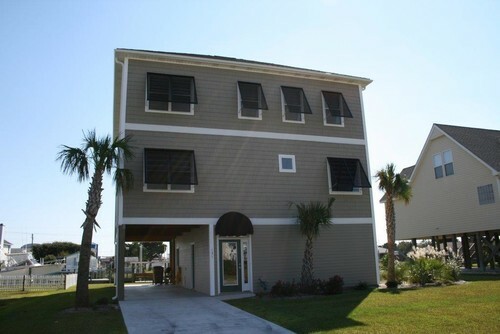 Bahama Shutters can make your Sneads Ferry home or business look great while providing storm protection. Sneads Ferry’s coastal location makes it prone to severe storm damage. Contact us today to get started with Bahama shutters in Sneads Ferry.